Nature-based, experiential learning is proven to be effective. It promotes good health, attitudes and behavior, and lowers stress. Best of all it cures nature deficit disorder. Reach for the Sky builds group trust and team-working skills. Photo: Greg Swick. 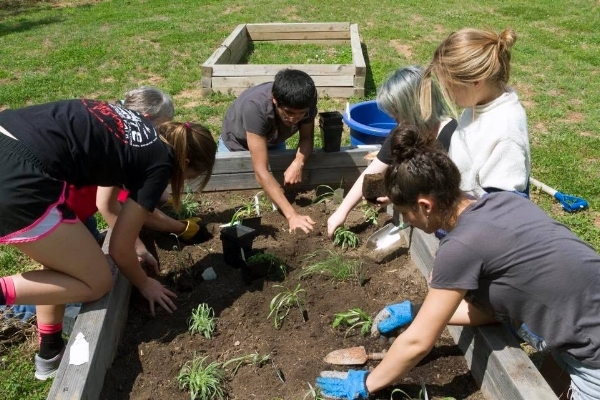 One GLADE grad designed and installed a garden at her high school offering nutritious food to the community. Photo: A.D. Daniels. GLADE is our chapter's flagship educational program. 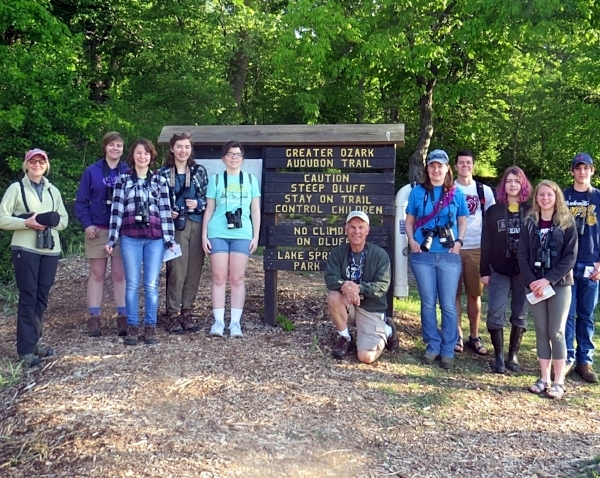 Greater Ozarks Audubon and Missouri State University (MSU) developed the GLADE project, made possible by three consecutive Toyota TogetherGreen Innovation grants through the National Audubon Society. Significant ongoing support for the week-long residential camp comes from across Missouri. Guided by qualified staff, 16 motivated 10th and 11th grade students work side-by-side with a wide range of environmental professionals. They participate in group problem-solving and leadership-building exercises, and collaborate with GOAS's agency partners to spend a day in hands-on habitat restoration: Transplanting native giant cane to new sites along Bull Shoals Lake tributaries, or cutting cedars encroaching into glade/savannah habitat. GLADE grads may apply for a Community Conservation grant, and work with an adult mentor to tackle a conservation project of their own design. They write the grant, develop a budget, recruit a mentor and volunteers, plan for the sustainability of the project, and account for fund expenditures. 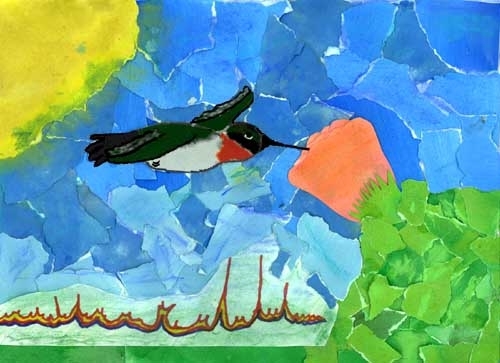 National Audubon has been introducing youth to the wonders of the natural world since 1984. The topics are designed by professional educators and scientists and integrate easily into science, math, language arts, social studies, and creative arts curricula targeted toward grades 3-6. In 1986 we began offering a year's subscription of Audubon Adventures to classrooms within our chapter's 12 county area that includes magazines, educator resources and more. Are you an elementary teacher and want to learn more? Check our this years' topics below. 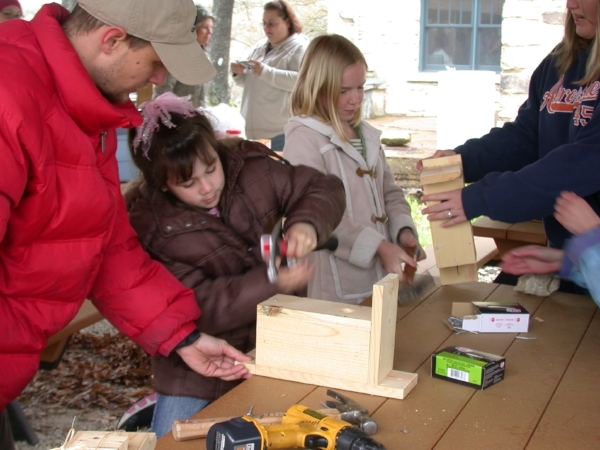 GOAS and MSU host a family bird house building event at Bull Shoals Field Station’s Drury House. Our Birding 101 ID presentations are designed for beginners through advanced skill levels, chapter members present programs to the public year 'round on a variety of topics. These include naturescaping a backyard, how to attract birds, butterflies and pollinators to your neighborhood, and bird house workshops - we have a program for that! Check out the events planned through early winter. 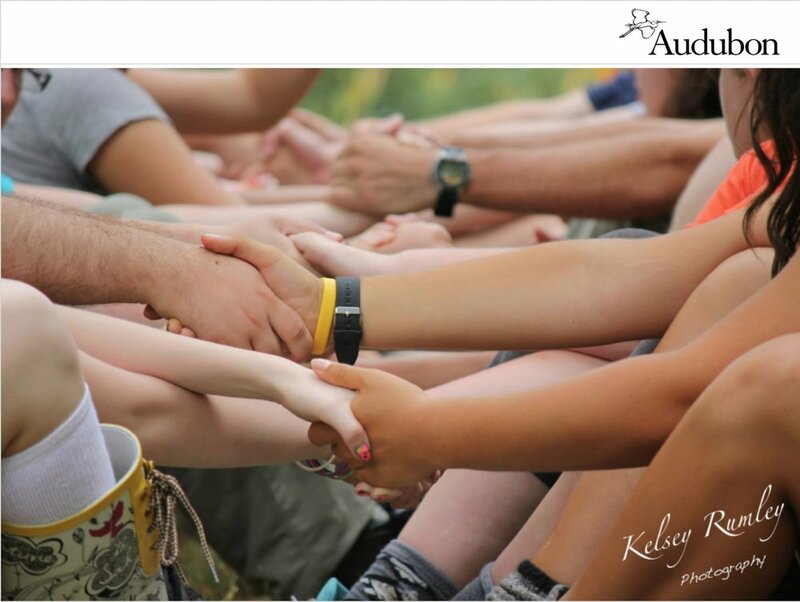 How does an all volunteer chapter successfully develop, manage, and evolve programmatically? That’s easy, You! We support fundraisers, write grants for GLADE and conservation projects, and devote hours toward the chapter’s work, because we want to make a difference in Southwest Missouri and the world. GLADE grads raise funds for Birdathon and GLADE. Amazon donates 0.5% of every eligible purchase to to the non-profit of your choice. 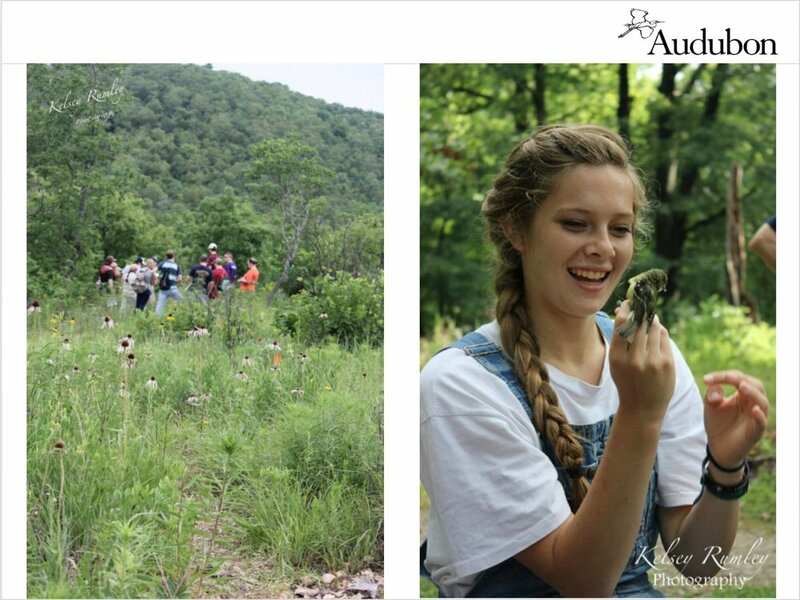 Set up your account to benefit Greater Ozarks Audubon.